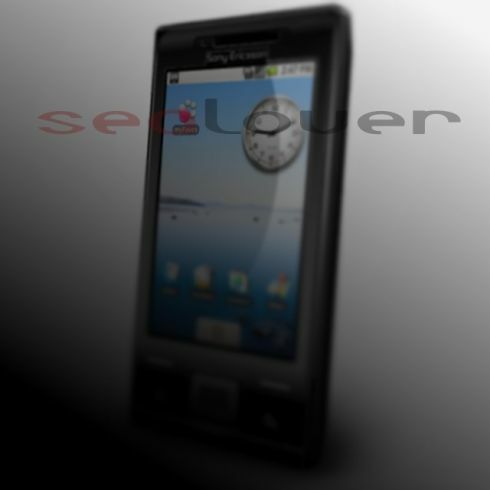 Sealover94 from the Esato forum designed a brand new Sony Ericsson concept phone, pictured below in a pretty blurry image. No info on the handset’s name, no specs, nada… All we can notice is that it features Android OS and its design rather reminds me of a smartphone or a Cyber-shot device, so it’s unlikely that we’ll see the Walkman branding on it. The concept handset packs a touchscreen display and a couple of buttons beneath the screen, probably used for navigation and calling functions.